We’re excited to announce that Public Works Partners is now a certified Woman-owned Business Enterprise (WBE). Why are we excited? Because we’re taking this opportunity to build new partnerships that increase impact. Our dedicated team of consultants, led by Celeste Frye as CEO and with strategic advising from co-founders Scott Zucker and Mark Foggin, is continuing to design solutions that enhance organizational performance and enable leaders to realize their visions. We’re also expanding our focus on community development, design, and engagement to serve engineering and planning firms in creating actionable, sustainable plans. We’re looking forward to applying our hands-on experience with partners old and new to drive transformative change in the nonprofit, public, and private sectors. What’s happening in the near term: we want to collaborate. We welcome the opportunity to discuss how we might work with your organization. Special thanks to the dedicated staff at the NYC Department of Small Business Services who supported us through the certification process. Earlier this month, we had an energizing experience at New York Nonprofit Media’s first annual Nonprofit BoardCon. The event brought together board members and senior leaders from New York City nonprofits to discuss strategies for collaboration. Celeste Frye participated on a panel with Orr Associates, DoSomething.org, and the Thrive Network to explore how strategic planning can build dynamic partnerships between board and staff, leading to more effective visioning and approaches for making vision a reality. We’ve got a post on the blog about our strategy for creating collaborative, actionable and measurable strategic plans. Spoiler alert: we emphasize functionality so that, once you’ve dreamed big, your goals can be implemented instead of collecting dust on the shelf. It’s also been our pleasure to put this thinking to use supporting Goodwill of NY/NJ to develop a strategic plan that will harness the organization’s strengths to focus on its core mission. 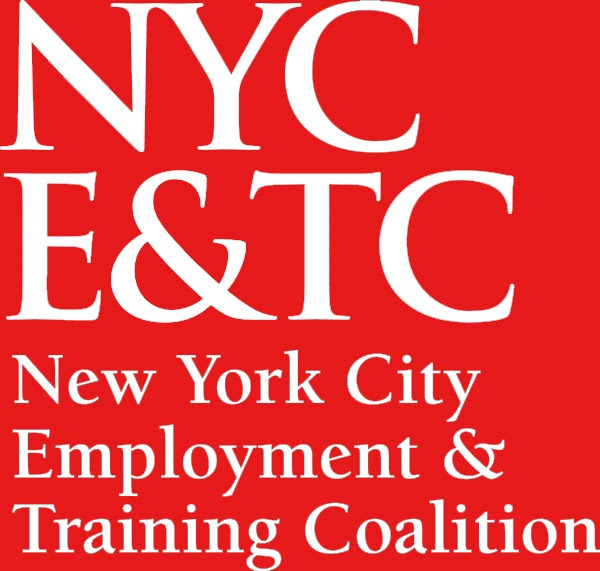 To close the month, we’ll be joining friends and colleagues across the workforce development community for the NYCETC Policy Forum. Our team members will be facilitating interactive strategy sessions to discuss opportunities and ways to collaborate that drive innovation and better coordinated service delivery.